And then it …it rains! Thank you Amy. The rains always affect me in ways i sometimes cannot express. You write fine verses, Nadira. Have you had a good Monsoon this year? Thanks Harry. 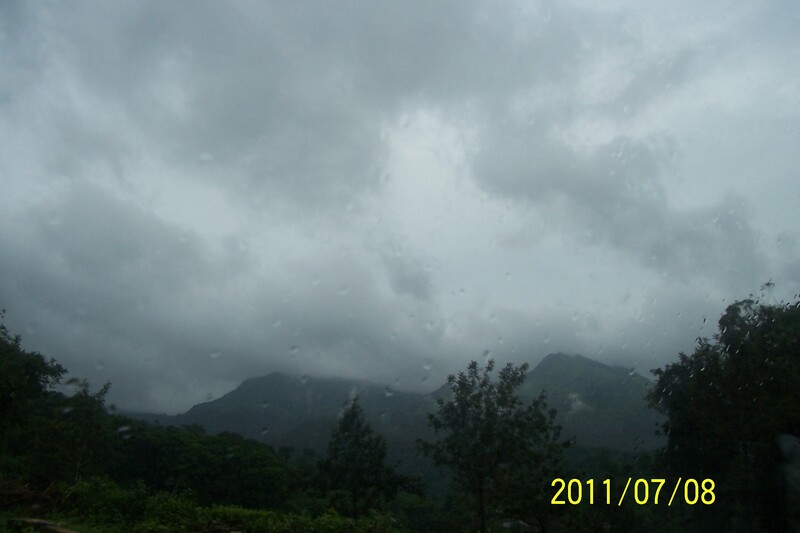 We’re having a really good monsoon in my home state Kerala. I was there for about a month and a half . Here in north India, where I am now, it is humid and hot and not much of rains. Thanks, Jainsaab. I’m glad you like what I write. that others see their’s own reflectons there. and realises one’s own ‘helplessness’…then it rains…!!! Thank you Surekh . I know you are one of those who can feel the pain of others. Yes indeed. All of the natural elements please us or bother us depending on our frame of mind, doesn’t it? Whether it is beautiful Spring day or a moonlit night, the feelings it evokes in different people would be totally different. So too the rain, I thought.